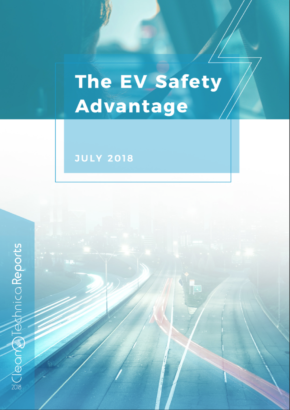 One thing has been clear about Tesla vehicles since the Model S — they are designed and built to be the safest consumer vehicles on the planet. 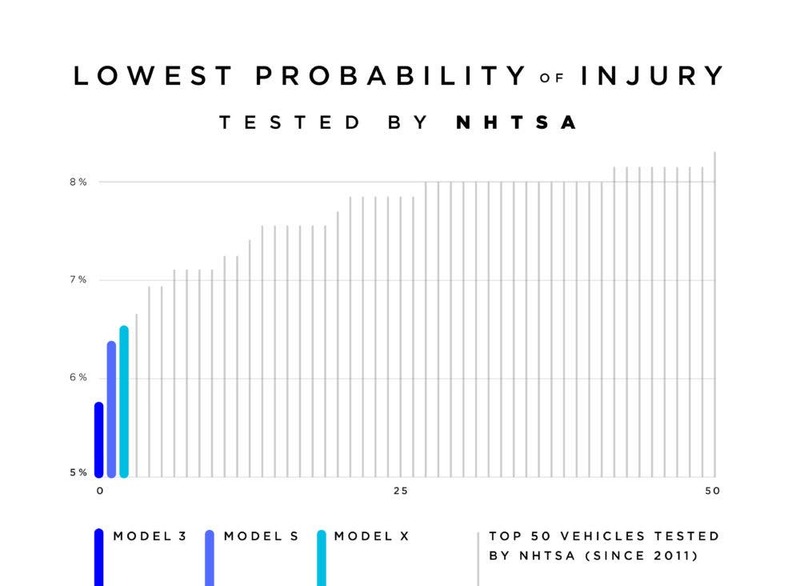 The Tesla Model 3 got the best score ever from the NHTSA (even though the NHTSA doesn’t publicize the detailed scores, they are calculated and accessible). The Tesla Model S got the second best score. The Tesla Model X got the third best score. We clearly don’t yet know where exactly the Tesla Model Y will land, but I think it’s safe to say it will be #2 or #3. 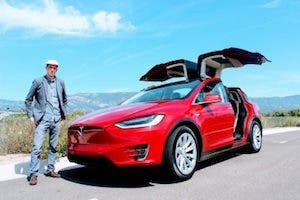 I’m not sure if it can beat the Model S, but it should definitely beat the Model X and every other vehicle on the market. Looking at the chart above, knowing Tesla’s vehicle history, knowing how much the Model Y will have in common with the Model 3, and knowing that Elon Musk has started a number of presentations with a focus on safety, I think it’s safe to say (hehe) that the Model Y will be the safest crossover on the market when it comes to market in late 2020 or early 2021. 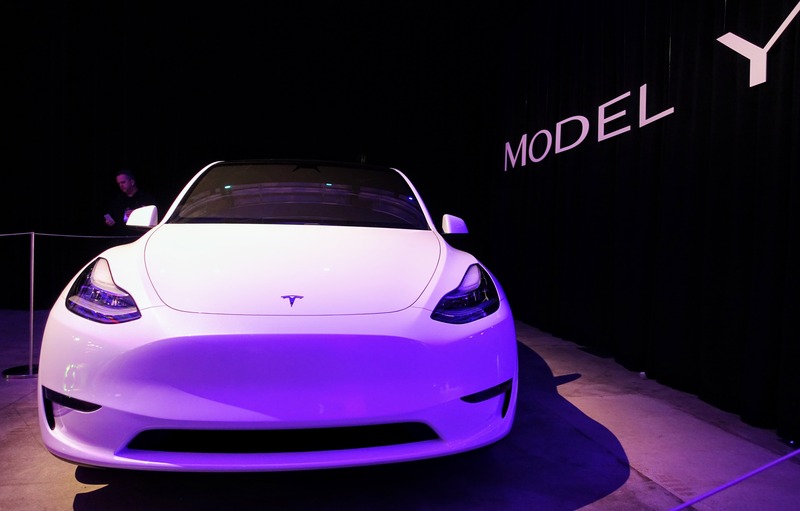 The other thing that has been clear about Tesla vehicles since the Model S is that Tesla is keen & able to produce the quickest vehicles in the world. The Model S is the second-quickest production car in history, only trailing the extremely expensive and much less practical Porsche 918 Spyder, of which there were only 918 units produced in 2013–2015. 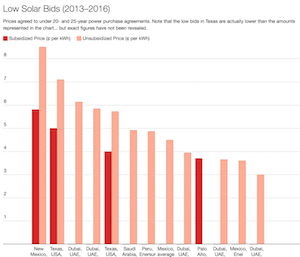 In other words, the Model S is the quickest production car on the market today, is the quickest production sedan in history, is the quickest production 4-door car in history, is the quickest production 5-seater in history, and is the quickest passenger vehicle under $150,000 (or under $850,000) in history. The Model X, unsurprisingly, crushes other vehicles in its class, and the Model 3 is #1 in its class. 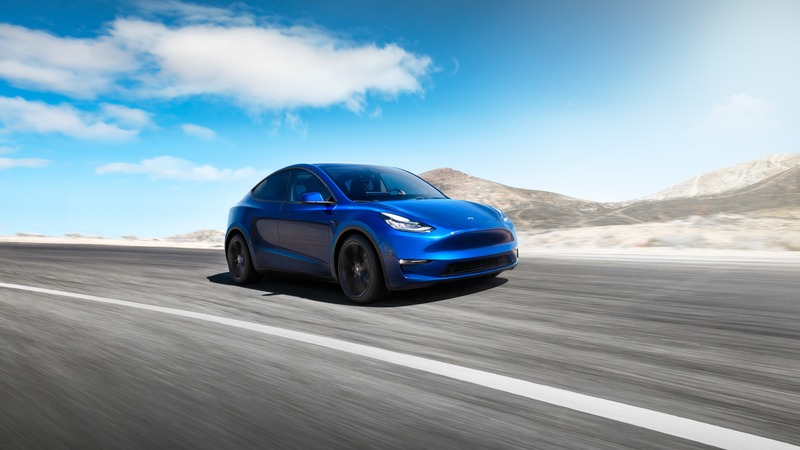 The Tesla Model Y Long Range RWD will accelerate from 0–60 mph in 5.5 seconds, according to Tesla. With a starting cash price of $47,000 (before incentives and estimates fuel savings), it should easily be the quickest crossover or SUV under $50,000. Searching the internet for the fastest crossovers and SUVs, I’ve found nothing for $50,000 or less that can go from 0–60 mph in 5.5 seconds — nothing except the Model Y, that is. Clearly, the Model Y Long Range AWD steps that up another 1,000 electrons for just $4,000 more, hitting 60 mph in 4.8 seconds according to Tesla. 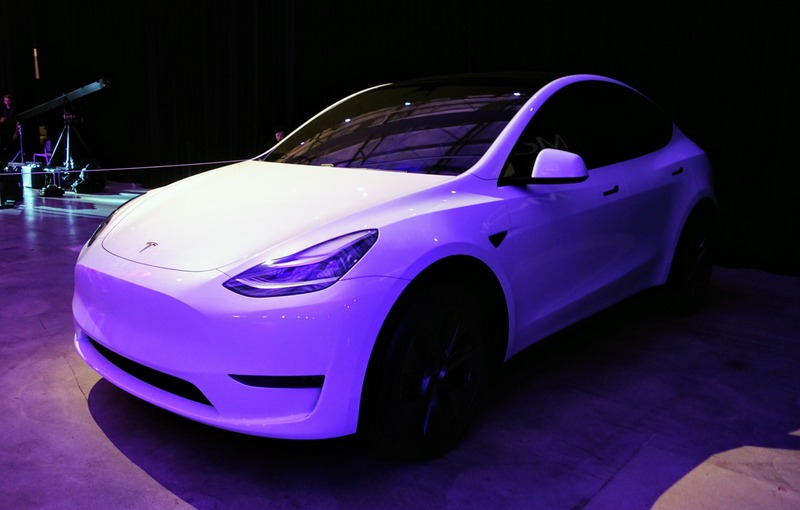 If you really want performance, the Tesla Model Y Performance is the name of the game. 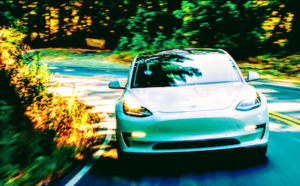 It’s not going to beat the Ludicrous Tesla Model X Performance, which can accelerate from 0–60 mph in a stunning 2.8 seconds (making it the fastest SUV on the market in any class), but the Model Y beats every other crossover or SUV currently on the market (at a base price of just $60,000). Aside from the Tesla Model X, there’s actually only one crossover or SUV that can make the Tesla Model Y Performance sweat, the $86,000 Jeep Grand Cherokee Trackhawk. 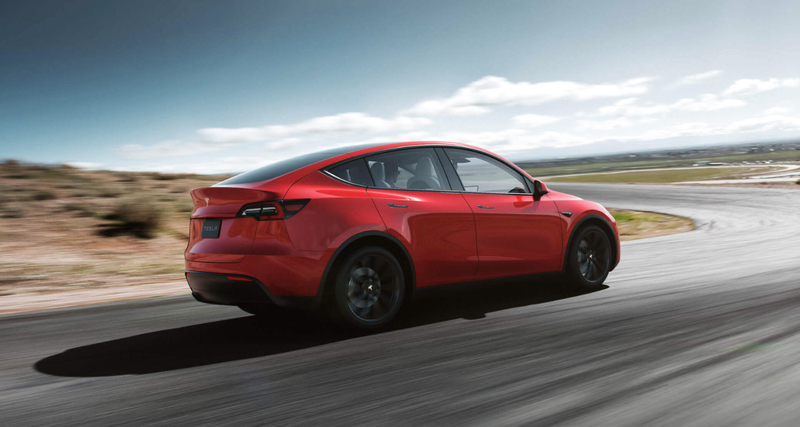 The Trackhawk has the same 3.5 second time as the Model Y Performance, but if you’ve ever driven an electric vehicle or seen one racing, you know that means the Model Y Performance is quicker basically all the way up to 60 mph, at which point the Trackhawk would finally muster the power to hit the finish line at the same time. The instant torque of the Model Y is going to make it feel much faster than the Grand Cherokee Trackhawk, and in terms of practical everyday driving, those earlier mph targets are much more important. It’s often 0–30 mph or 0–45 mph that matters in everyday driving. After that, you’re probably at risk of getting an expensive ticket unless you’re merging onto an Interstate highway or the German Autobahn. It may seem odd to combine safety and acceleration rankings in the same article. 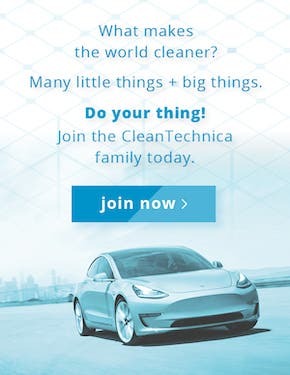 As an electric car driver, I contend that it is not. In fact, lack of instant torque seems like a massive safety issue in my eyes. Yes, a crazy driver trying to dart from 0–60 mph on a residential street or in a dangerous area is not a good thing, and there are times when powerful instant torque can get you into trouble, but generally speaking, the ability to quickly merge onto a highway, quickly avoid a vehicle turning into your lane (or benefit from your Autopilot suite quickly avoiding such a driver), or quickly leave a red light and change lanes while the rest of traffic is 100 yards behind can all be big safety boons. When I had to rent a gas car recently, I was struggling and stressed at some street crossings, lane merges, and red lights because I couldn’t rely on the instant torque I was used to. At the very least, it’s annoying and disheartening. It is not enjoyable to step on the pedal and suffer through the sound, vibrations, and long delay of a struggling ancient mechanism trying to move a hunk of metal, plastic, and humans. 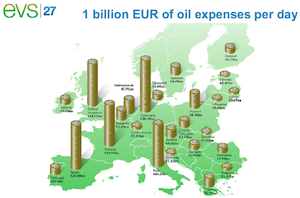 You will never have that problem with a Tesla Model Y. There are other matters not addressed here where the Tesla Model Y will excel. It will be the most efficient crossover on the market, the best crossover for road trips, the best crossover for passengers, the most autonomous consumer crossover, and the crossover with the most Easter eggs. There’s no beating it.